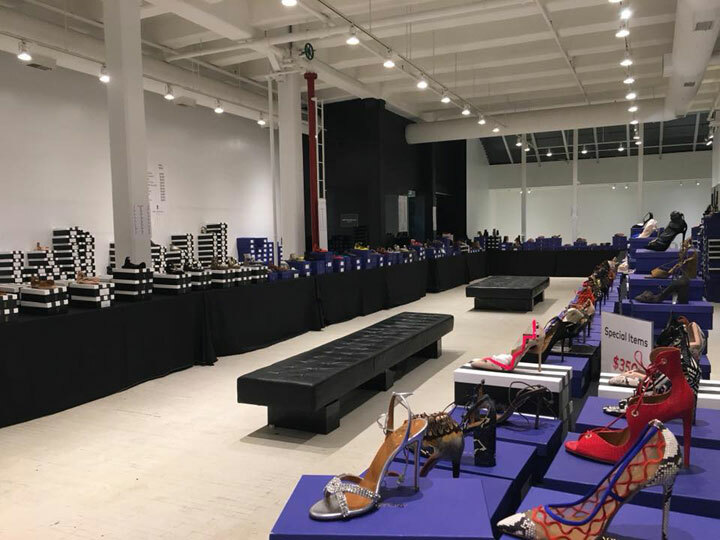 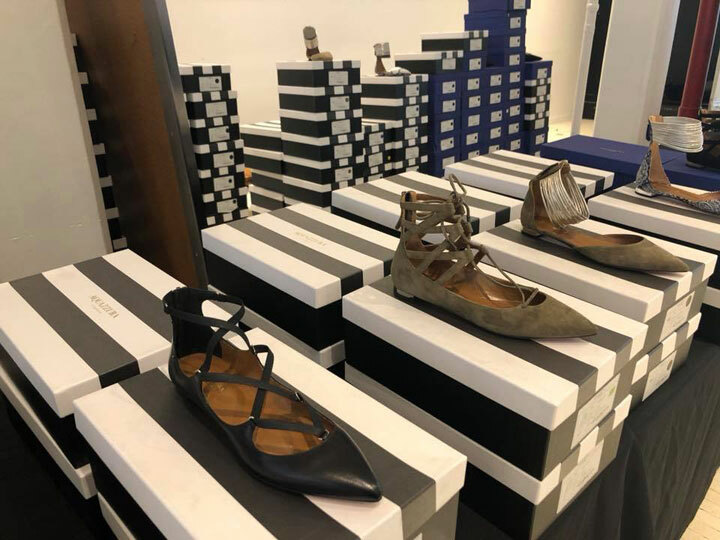 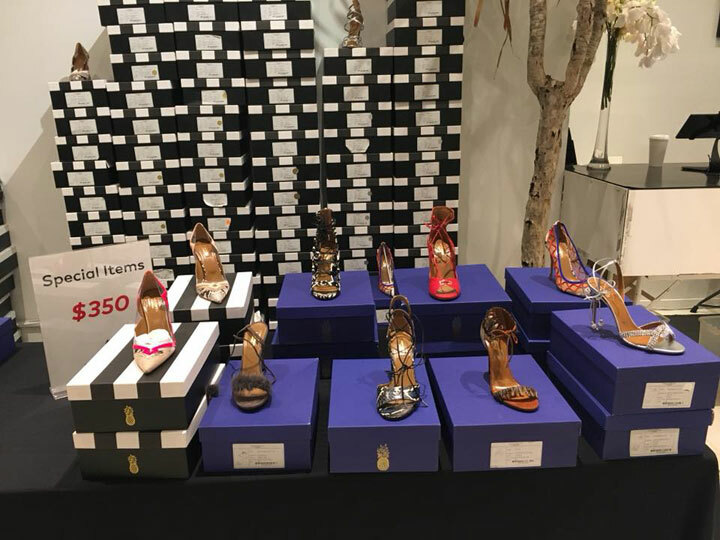 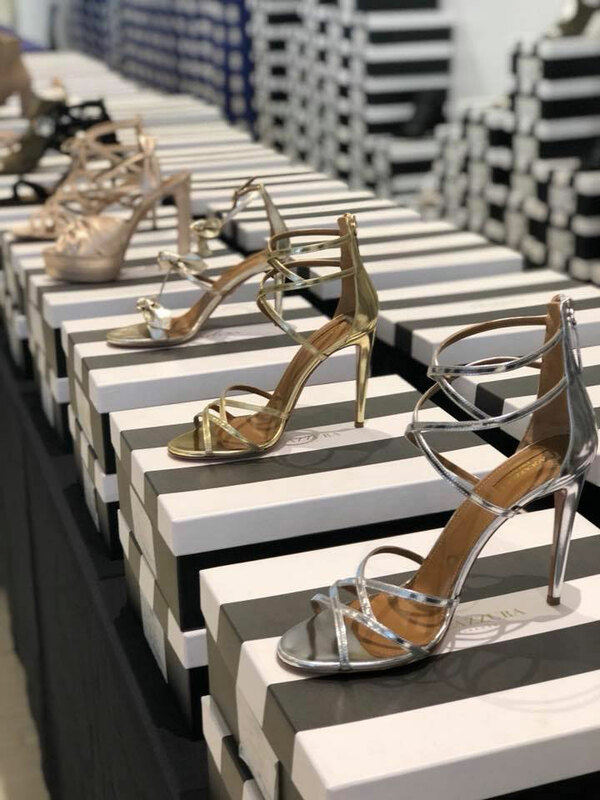 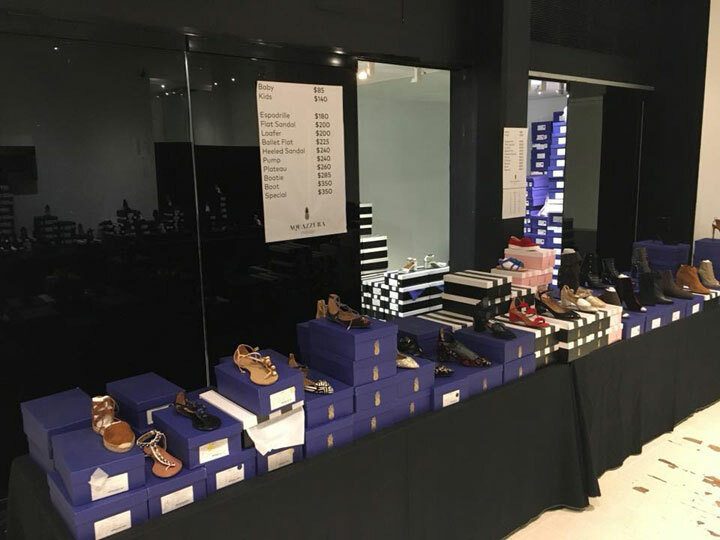 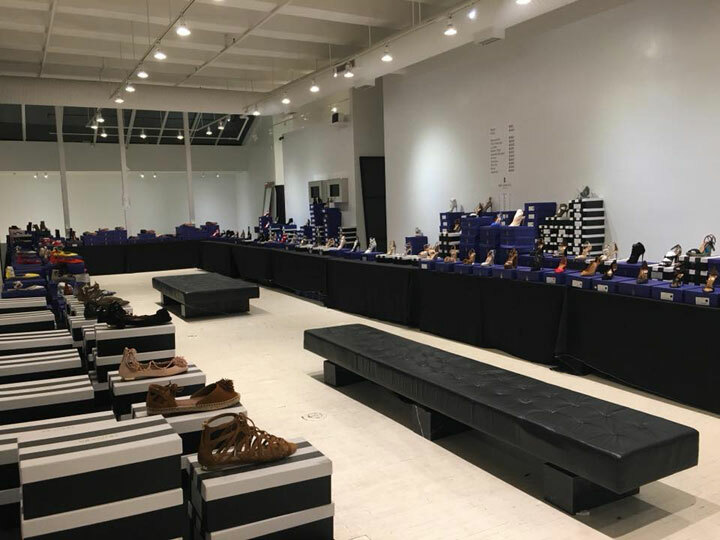 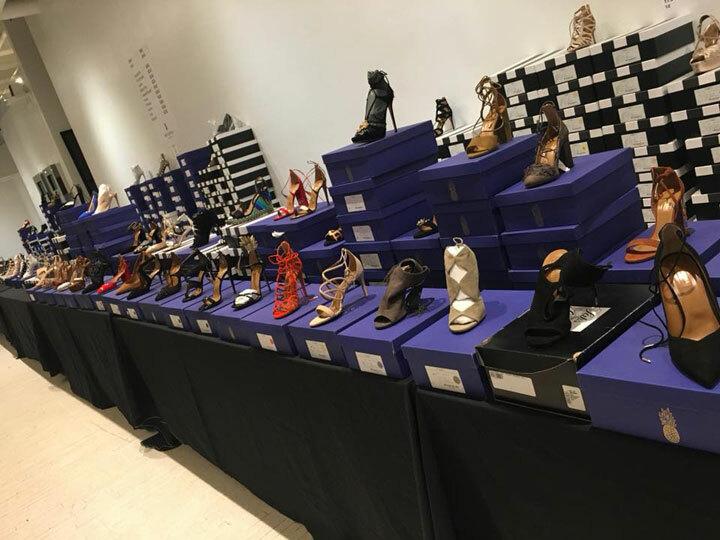 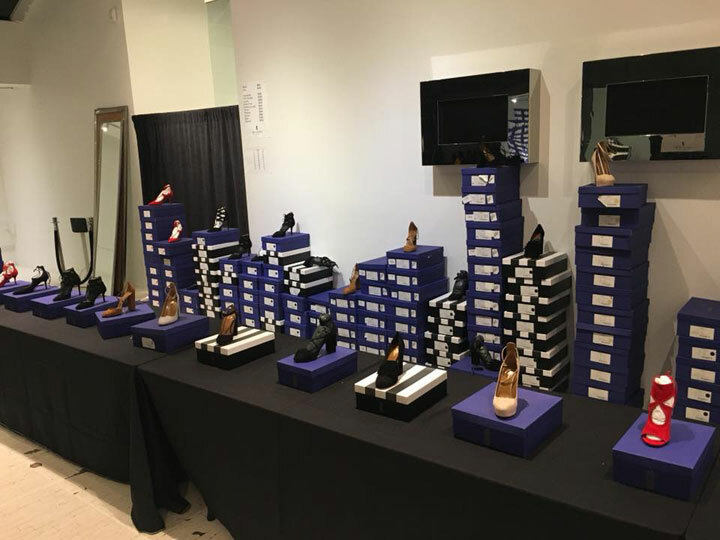 260 Sample Sale shared pics from inside the Aquazzura Sample Sale. 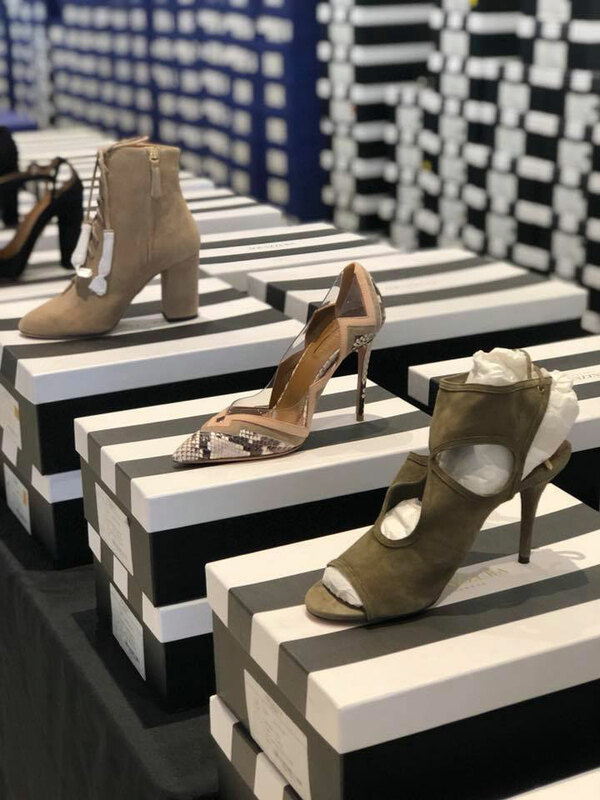 Shop women’s shoes including heels, flats, sandals, booties, and more. 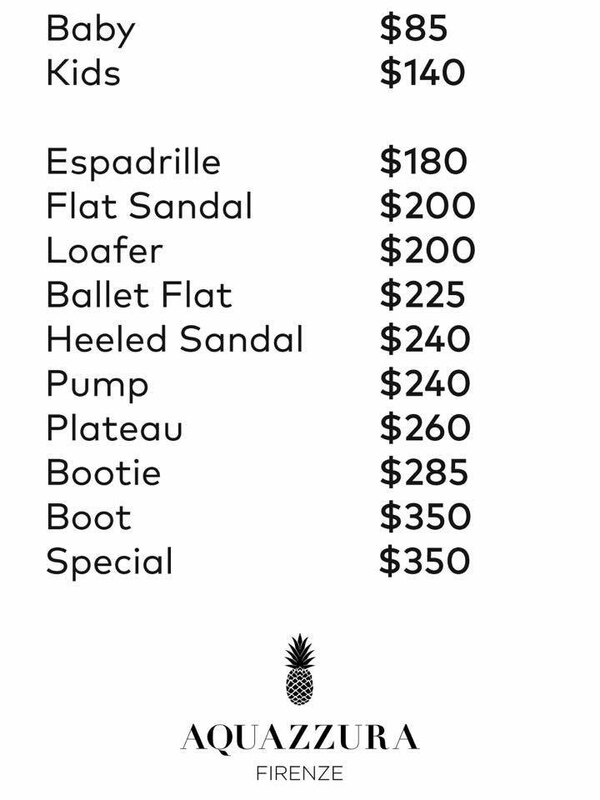 Plus, some girls’ and baby shoes, too.